and so there is a relationship between design and production … design and production is a process of planning and executing. In theory, the plan should anticipate and compensate for potential problems in the execution process. Design then involves problem-solving and creativity. Creativity that includes a working knowledge of processes, a broad multidisciplinary knowledge of how to produce a product. Production involves a routine or pre-planned process. I love how the flavours and the colours compliment each other … hungry now ! Pantone Pairings for the Hungry from David Schwen | Beautiful/Decay Artist & Design. 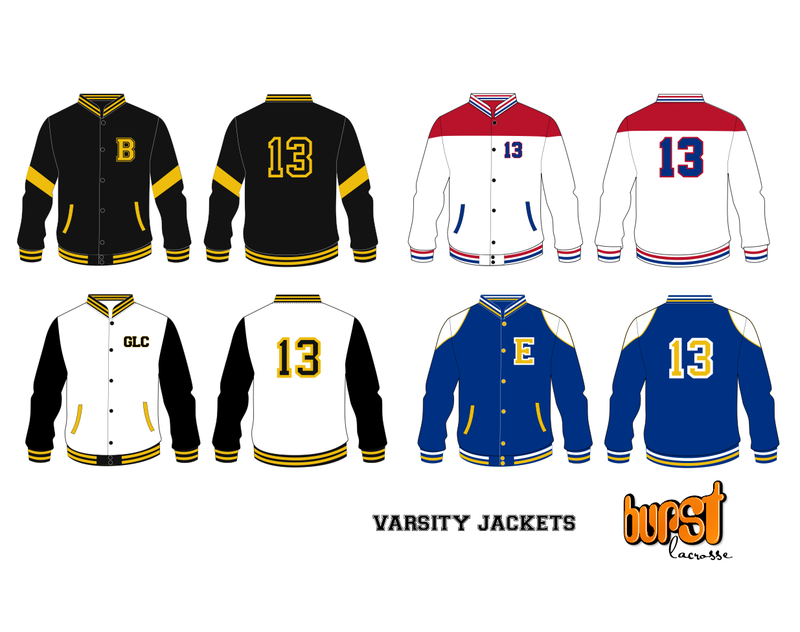 New release and exclusive from Burst Sport Clothing and Nimble wear, Varsity style jackets for you club, event or school. Details coming soon. 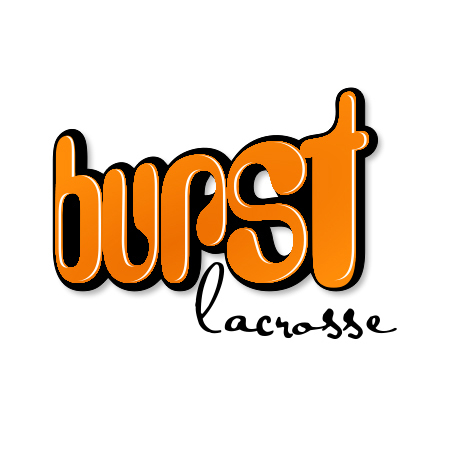 gthink creative has recently been appointed to Sales + Distribution for Lacrosse Clothing with Burst Sport Clothing – Australia. 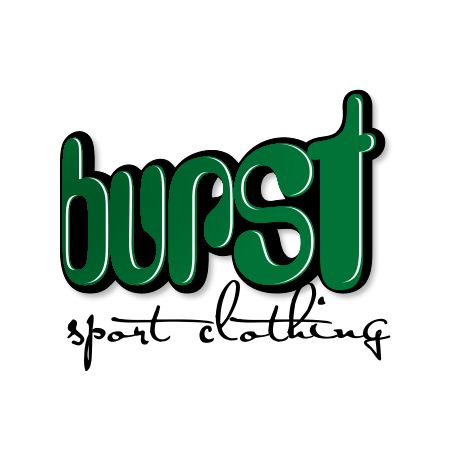 I have a long and solid history of supporting lacrosse and a strong knowledge of apparel design and manufacturing, combine that with the passion of Burst Sport Clothing and we have developed a brand for the young and determined, innovative and progressive. Created to satisfy those who want custom-made clothing with their own design and colours, people who want to identify them self and distinguish their group, for the team who wants to feel different and love something unique. Made using the highest-quality materials and latest technologies, Burst have a passion for great apparel and a passion for their brand. This commitment for quality lets you know that Burst will always offer you the best, quality and price. Can I assist your club to look great on and off the field in the 2013 competition, pre-season orders are now open. Perfect for club and tournament, events, mad monday and all-star teams, sublimation is a process in which your logo / designs are dyed directly to the fabric and so designs never fade or wear off. We have many garment styles available and you can add as many logos in as many colours in as many locations for one price. 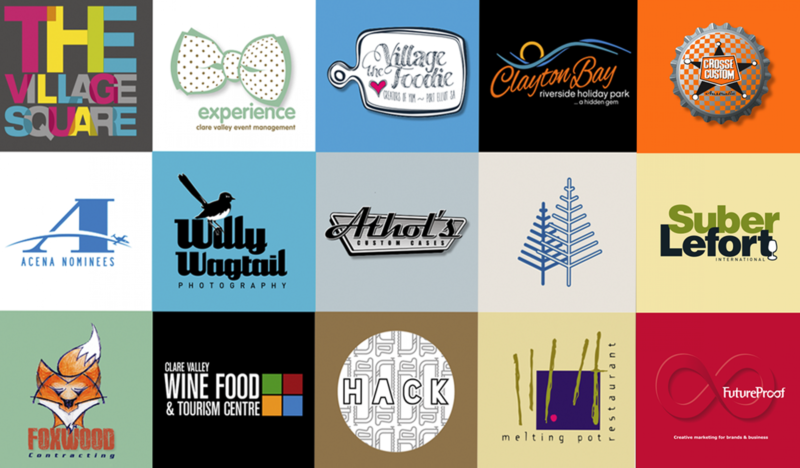 A dedicated graphic designer will design your apparel and work closely step by step to create a solution you will love. Our shorts are made in a classic lacrosse cut with different fabric options available, including mesh, mock-mesh, and brushed polyester all with a 9″ inseam. We can also supply your shorts with pockets, piping, tapes and embroidery. Corporate, team wear, cycling apparel, designs for many sports, summer and winter competitions, school leaver hoodies and varsity jackets also available. Working with Marketing Communicators – Futureproof and the Stirling Business Association, it was great to support and further develop the event branding for the 2012 Autumn Garden Festival. A unique box design working with the ‘Fig’ motif creates buyer interest when displayed in a retail setting. Application of brand to business cards, letterheads, notepads and advertising materials. Marcus & Michael Breach opened the first Grass Roots store in early 2007 to live their dream of offering wholesome, fresh, quality food to the masses. My brief was similar, into a tiny space, deliver a fresh, vibrant, modern and clean store environment with a vision to opening multiple outlets, each with a recognisable link and unique brand standout. For over a quarter of a century, Pacemaker has been innovating, designing and manufacturing quality exhaust headers in Australia. I worked directly with Head Office in the naming and brand development for the new V-Tex range of Pacemaker Products. Advertising design, Magazine layouts and Art Direction for photography, 2008 – 2009. I am proud to have designed this striking livery for SAGE Automation and SAGE Service, the graphics application executed brilliantly by the team at Adelaide Signs. SAGE Automation is Australia’s leading independent industrial automation and control system integrator. SAGE Service provides certainty and peace of mind for companies with leading edge technologies and critical production requirements.